The exceptional life of Benjamin Banneker tells the story of the son of a former slave father and a free African American mother. 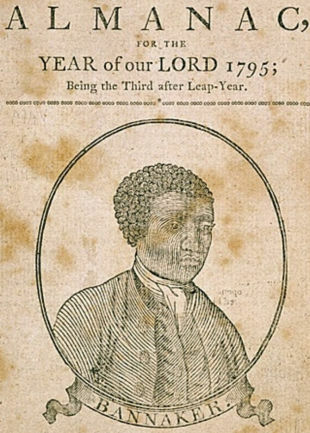 Banneker was largely self-educated in astronomy and mathematics. He assisted in surveying the site of Washington DC, and exchanged letters with president Thomas Jefferson asking him to ensure racial equality. Banneker built a wooden clock, and taught himself astronomy, accurately predicting solar and lunar eclipses. He wrote a series of popular almanacs containing some of his calculations and tidal information. On with the short video, by TED-Ed.